Customer vision 360, is our vision. The unified approach to our service offering is to meet every single clients requirement. A team with more than 30 years of experience in the optical industry, composed of optometrist, opticians, technicians and stylists distinguished themselves by their professionalism and experience. Vu, puts the health of its customers at the heart of its priorities. An eye exam is essential to guide each client towards the most efficient solution, without waiting. 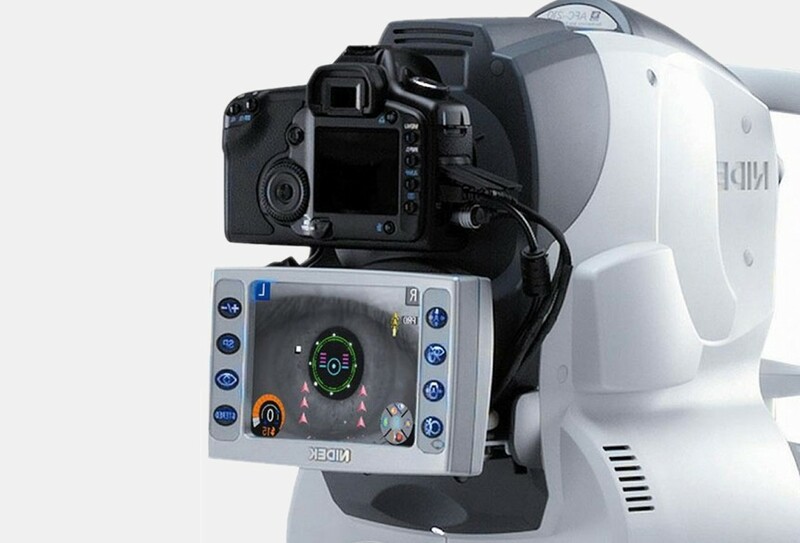 Detecting early signs of eye disease even before the symptoms appear is now possible with the tomography scan by VU. 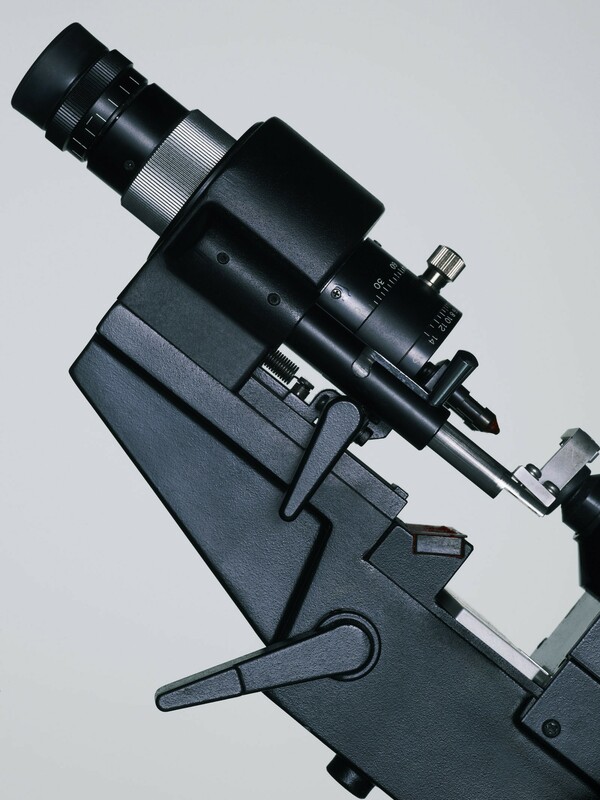 Detecting eye diseases early is a mission that VU can achieve thanks to its fundus photography. 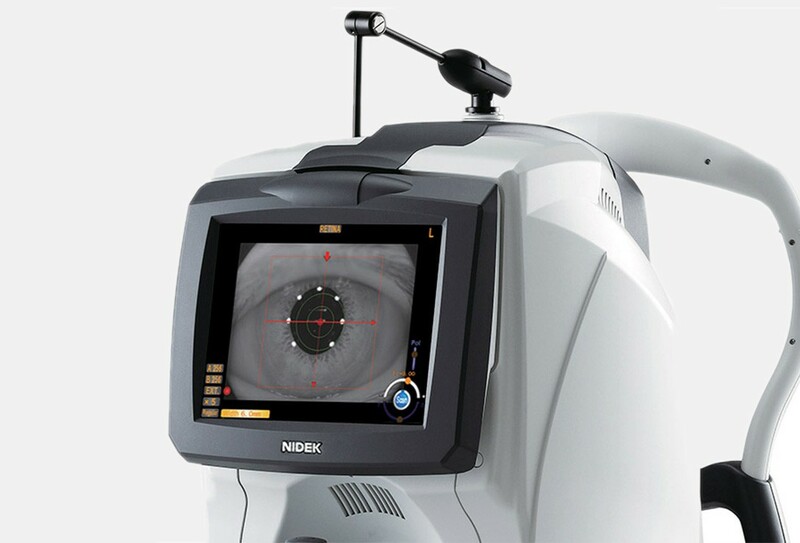 This technology allows us to assess each client's current eye health with precision. 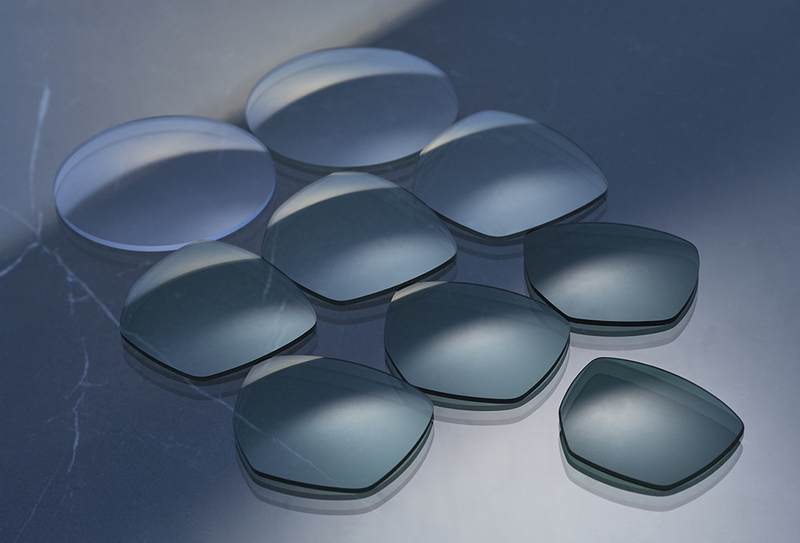 With the highest level of innovative technology, VU offers on-site lens cutting. Our motto : high precision. VU optometrist in montreal, offers a precise pre-adjustment measures which allows for our client to no longer travel to pick up their new sunglasses and eyeglasses. 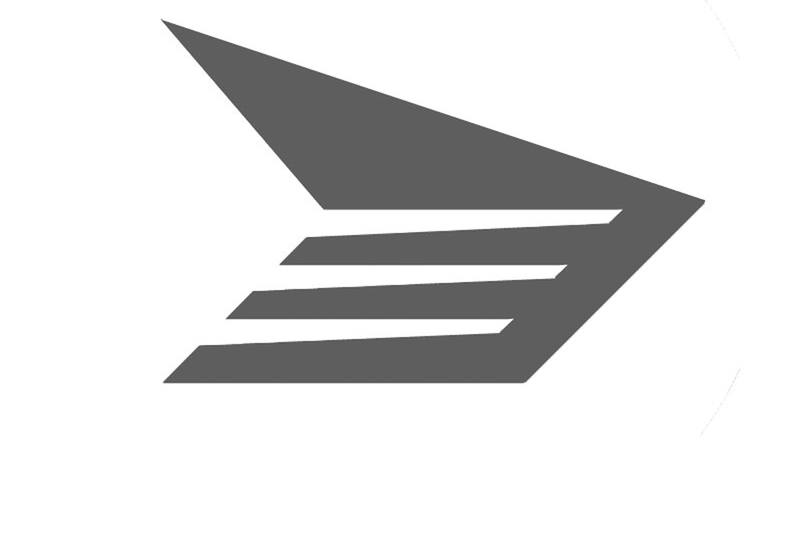 for your convenience, select our unique delivery service.